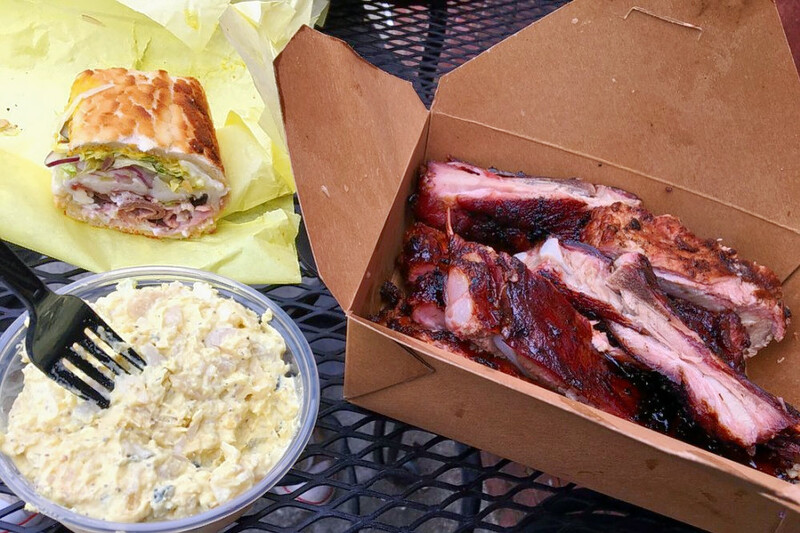 Summer will soon be officially over, but barbecue season in Sacramento is year-round. 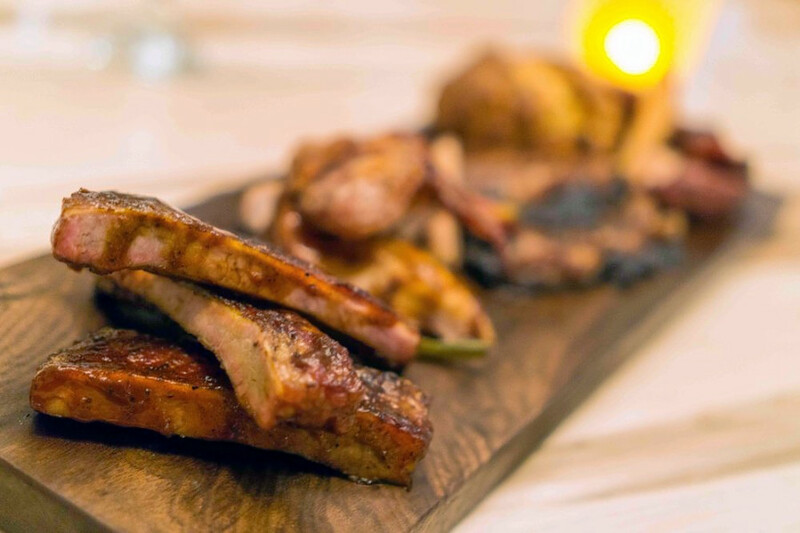 If you’re craving barbecue, we’ve crunched the numbers to find the city’s top spots, using both Yelp data and our own secret sauce to produce a ranked list of the best places for slow-smoked and grilled meats. Topping the list is East Sac favorite Roxie Deli and Barbeque. Located at 3340 C St., the combined deli and barbecue spot offers a different slow-smoked meat each weekday (as well as barbecued chicken every day). You can view its full schedule and menu at its website. The Wednesday ribs, Monday tri-tip and Thursday-Friday brisket, along with subs like the Roxie House (hot turkey, pastrami and cheddar), have helped make it the most popular barbecue joint in Sacramento, boasting 4.5 stars out of 713 reviews on Yelp. Next up is Tahoe Park’s MoMo’s Meat Market, situated at 5776 Broadway. With 4.5 stars out of 707 reviews on Yelp, the family-owned butcher’s and barbecue shop has proven to be the best-loved barbecue-only eatery in Sacramento. 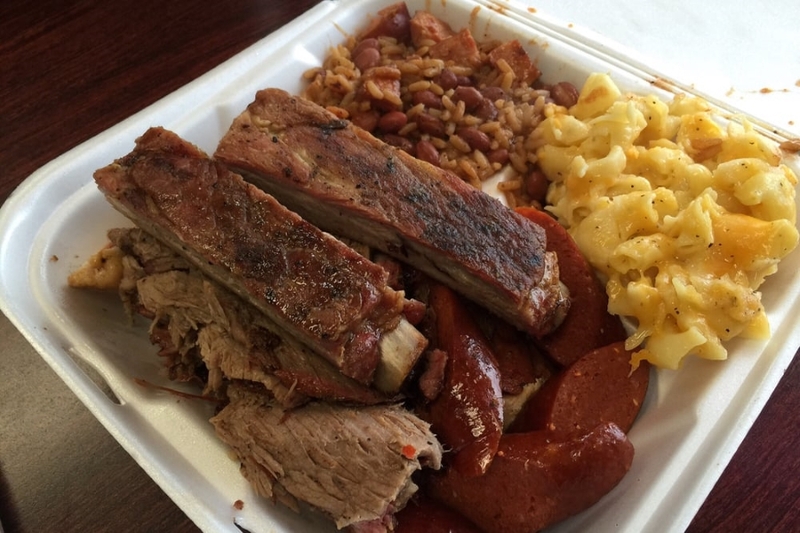 Customers praise the great prices, high quality and generous portion sizes of the meats, sides and desserts: Momo’s offers ribs, hot links, tri-tip and chicken every day, as well as sides like potato salad and pepper jack mac and cheese, plus desserts like sweet potato pie. 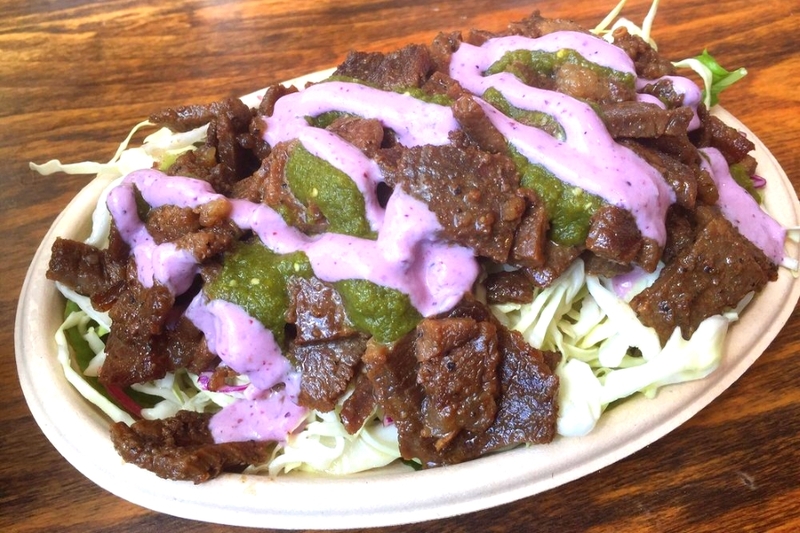 Next up is Korean-Mexican fusion bistro Tako Korean BBQ, located at 3030 T St. The unusual combination takes the form of burritos, tacos, nachos and more topped with Korean favorites, like barbecued beef short ribs and spicy marinated chicken. Tank House BBQ and Bar, another high-traffic go-to, combines classic barbecue with a full bar focused on craft beers, a match which has earned it four stars out of 1,140 Yelp reviews. 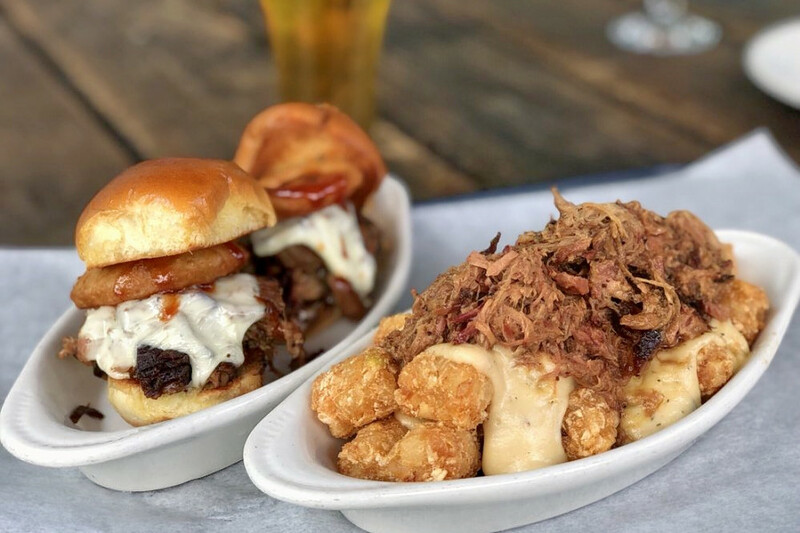 Yelpers especially praise the “dirty tots,” a plate of tater tots topped with cheese sauce and pulled pork Check out the menu here, or just head over to 1925 J St. in Midtown to see for yourself. Finally, over in North Sacramento, check out upscale Woodlake Tavern, a relatively newer arrival which has nevertheless earned 4.5 stars out of 216 reviews on Yelp. Its barbecue sampler plate includes ribs, hot links, wings and house-pickled vegetables, while the brisket-loaded fries come with south Texas BBQ sauce and jalapeño slaw. (Peruse the full menu here.) You can find the comfort-food and cocktail joint at 1431 Del Paso Blvd.